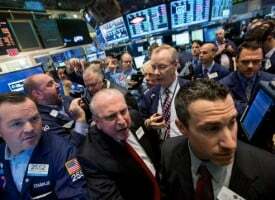 As the world edges closer to the next crisis, today the man who has become legendary for his predictions on QE and historic moves in currencies spoke with King World News about one man’s adventure in stocks and when the real fireworks in the gold market will begin. Egon von Greyerz continues: “Well, this is exactly what the stock market is, namely a remarkable slot machine with a continuous flow of guaranteed payouts. No skill is required, and relatively little money. 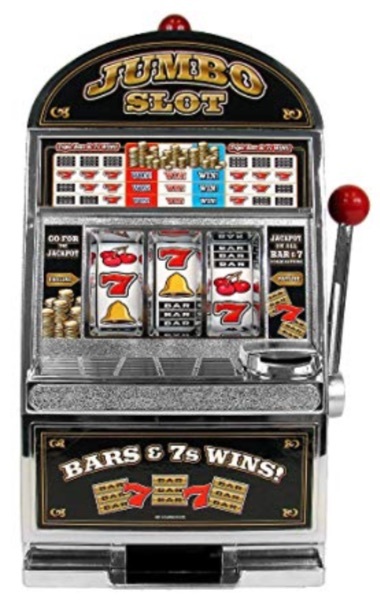 And the wonderful thing is that you don’t even need to be lucky since the machine just continues to spew out money without the need for either a strategy or dexterity. Why should we time the stock market when it works so well for us. Let’s take the example of a stock market investor called Alfred who was born at the end of WWII and is now 74 years. At his birth, his grandparents gave him $100 of stocks in the Dow Jones index and between the parents and grandparents $10 was saved monthly to buy stocks for Alfred. All the money went into Dow stocks and dividends were reinvested. By the time Alfred was 24, in 1969, he started working and earned a good salary since he had an excellent education. So he could save $250 per month. Ten years later Alfred had done well in his career and could save $2,000 per month until his retirement at 65 in 2010. His investment account had by that time grown to $6.7 million. He continued to be fully invested in the market from 2010 and saved $1,000 per month of his pension until today. By February 2019, Alfred has amassed a stock portfolio worth $14 million. Alfred had excellent tax advisors so he could avoid capital gains taxes or other taxes on his investments. The total savings of Alfred’s parents, grandparents and his own amounted to around $1 million over a 74 year period which all went into stocks. Most of it was Alfred’s own savings from his work. 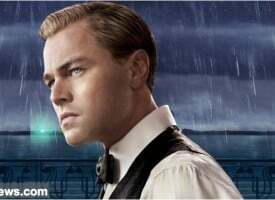 The stock market looked after Alfred and his savings very well so that he managed to grow the money invested 14x from $1 million to $14 million. Alfred naturally considered himself to be a very talented stock investor but his luck was that no talent was required nor market timing since Albert only bought the Dow Jones Index. So far so good. Alfred has done extremely well in the stock market in spite of some hair raising market falls. 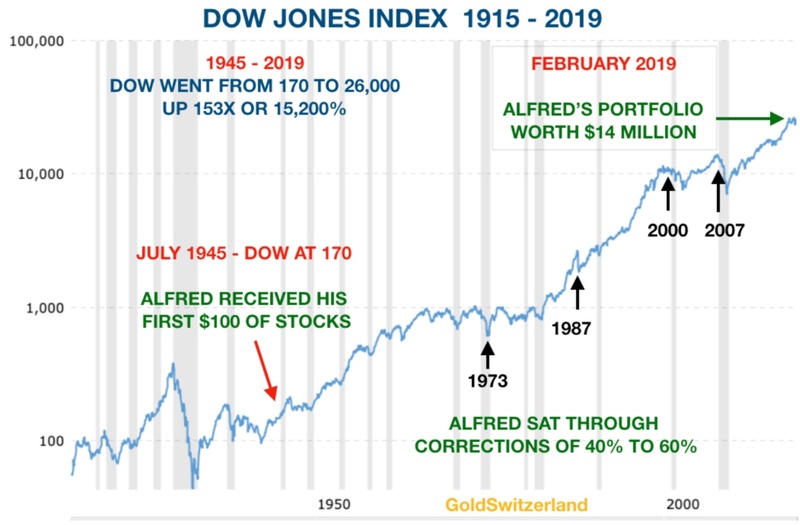 During this period Alfred had to suffer some major paper losses like in 1973-4 when the market lost 40% or in 1987 when the market had a similar fall of 40%. But Alfred was never worried since his experience was that stocks always go up. 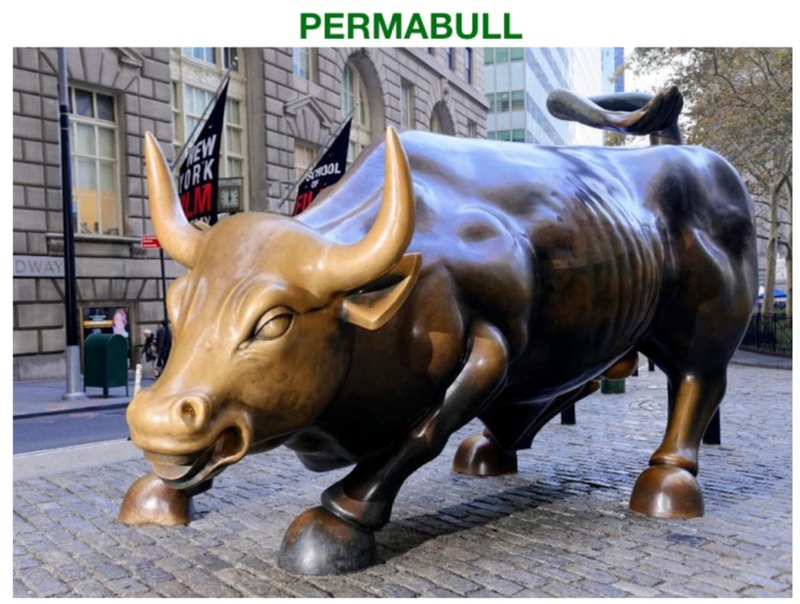 Alfred was a Permabull. Again in 2000-2 Alfred suffered a 40% fall and then in 2008-9 came the Great Financial Crisis and Alfred had a 60% paper loss. But since markets always go up, Alfred had no reason to worry. And again he was right since the market continued to go to new highs. Alfred is now 74 and thanks to his grandparents’ and parents’ wisdom, which was passed onto him, amassed a considerable fortune of $14 million. Alfred knows that he is not going to spend all that money so it will pass over to his children and grandchildren. These costs reduce the return over time dramatically and virtually no fund manager will have achieved the returns that Alfred did. Thus, there is a massive industry that has been created which only lines its own pockets at the expense of ordinary people. If we just take the example of the 2007-9 crash, we know that most investment banks would have gone bankrupt without a massive rescue package by central banks to the tune of $25 trillion including loans, credit lines and guarantees. 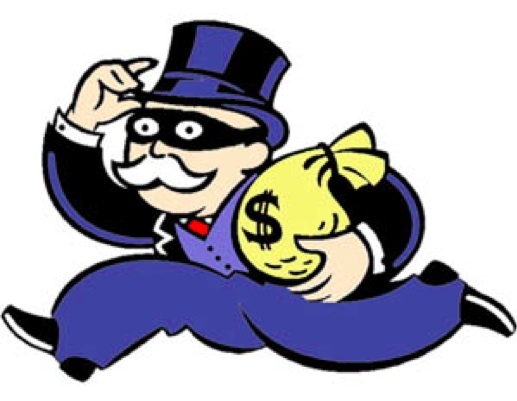 In spite of this, staff at these banks got the same substantial bonuses in 2008 as in 2007, from banks that only survived due to government assistance. Thus, bank profits line the pockets of the bankers while losses are picked up by the state which means ordinary people. Coming back to Alfred, he has had such a good run so should he now be concerned that he and his family will lose it all. Has he just been lucky or is he a very shrewd investor. 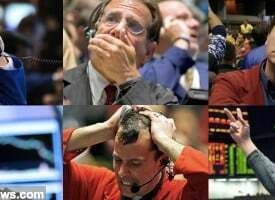 He realizes that it is not really his clever investment skills that have got him where he is today. He has never selected a single stock in his life since he has just invested in the index. Nor has he ever analyzed a company or the state of the market. As Alfred says: “After all, investing is so simple, you just buy and hold and the market will do all the work for you.” And who can argue with Alfred. He started with $100 and now has $14 million. 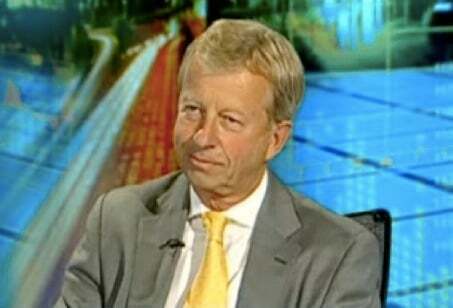 So Alfred will hold on to his wealth in the stock market whatever happens? Alfred is not concerned about all the risks in the market. His 74 year old investment career has included many downturns but the market has always recovered. Alfred has never asked himself if he has just been lucky to live during an extraordinary bull market cycle, fueled by credit expansion and money printing. 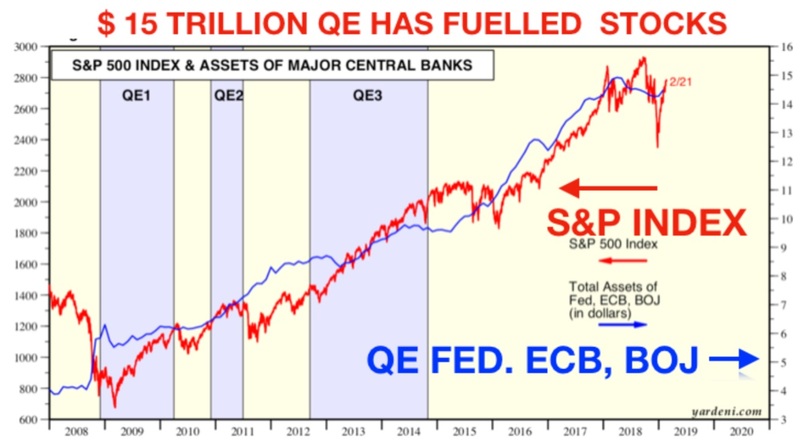 He has for example never looked at the graph below and considered that there is a direct relationship between Central banks money printing and the stock market. Since the bottom of the market in 2009, $14 trillion have been printed by the Fed, ECB (European Central Bank) and the BOJ (Bank of Japan). Alfred has never thought that this substantial liquidity might have been the reason why the market is up 4x since 2009. What Alfred doesn’t realize is that the stock market already turned down in real terms in 1999. Between 1999 and 2011, the Dow fell 88% against gold. Since then we have seen a correction up in the ratio and the Dow is now “only” down 55% since 1999. But the correction up of the Dow/Gold ratio is likely to finish in 2019. In 1980 this ratio was 1 to 1 which means that 1 Dow unit was equal to 1 ounce of gold. They were both around 800 at the time. 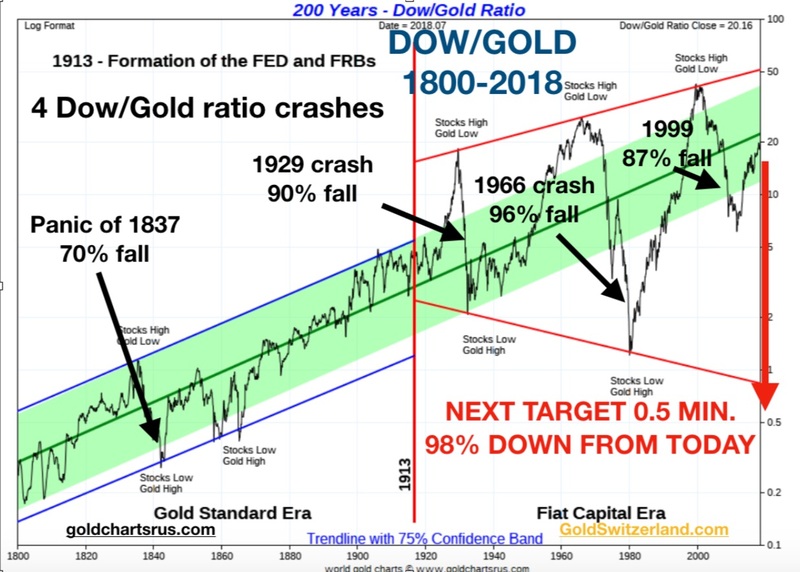 The next decline of the Dow/Gold ratio is likely to reach 1/2 which means a further fall of 98% from here. If that is correct, Alfred will lose 98% of his stock portfolio in real terms which is against gold. 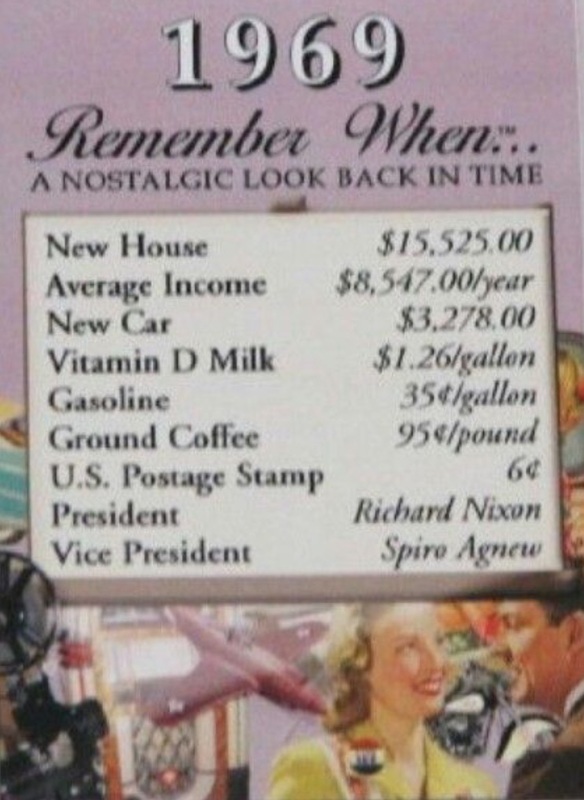 Thus 74 years of substantial savings could all disappear in the next 4-6 years. Alfred will not be the only one to suffer such huge losses. He will be joined by most investors. 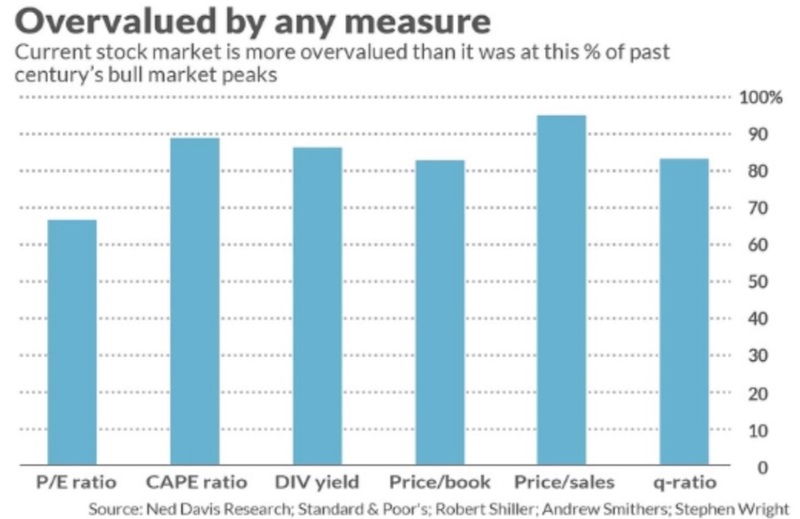 Because very few will understand why the market this time doesn’t go up as it always has. 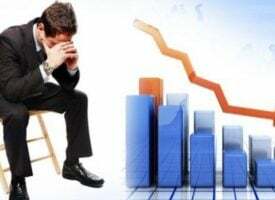 For the first time in his investment life, Alfred could have benefitted from some understanding of risk and wealth preservation but sadly it will be too late for him. And this is how we will see the biggest wealth destruction in history, bursting the asset and debt bubbles of the last 100 years. Most people will not realize what has hit them until it is too late. To own physical gold and store it safely outside the banking system is the best insurance against the coming calamity in world markets. Short term, gold in US dollar has attacked the Maginot line around the $1,350 level. 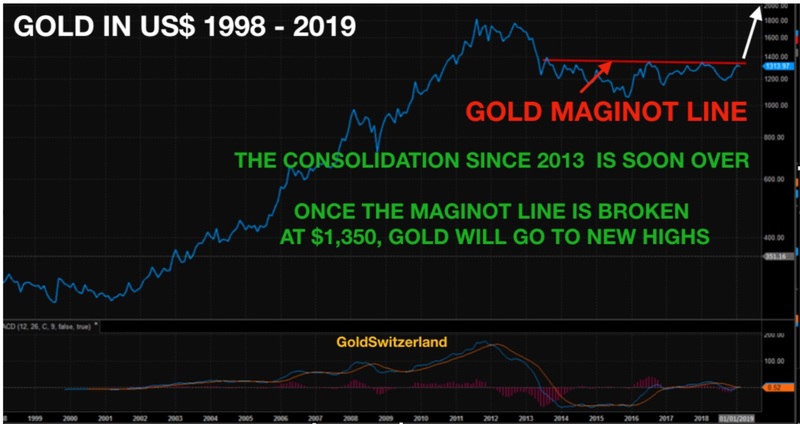 This line has been broken by gold measured in many other currencies but not yet in dollars. The Maginot line is extremely strong and therefore we might see a few attempts before the price breaks through. Thus we could see a minor correction down from current levels, which would give investors a superb opportunity to acquire gold and silver at prices that will never be seen again. 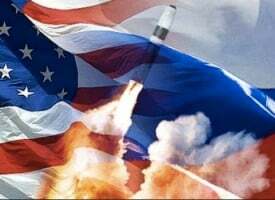 The real fireworks will start once gold has decisively broken the Maginot line.…For those who would like to read more of Egon von Greyerz’s fantastic articles CLICK HERE. KWN has now released one of the greatest audio interviews ever with Bill Fleckenstein and you can listen to it by CLICKING HERE OR ON THE IMAGE BELOW. ***Also just released: Louis Gave Of GaveKal Research Warns This Will Have Dramatic Consequences For The World And Global Markets CLICK HERE TO READ.